A star Southern California high school football player was hospitalized for a head injury after colliding helmet-to-helmet with another player during a game. 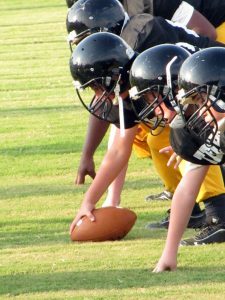 While there has been increased concern shown toward these types of injuries in recent years – especially those that occur to children – head injuries, concussions, and traumatic brain injuries continue to occur, seemingly unabated by attempts to limit their occurrences and reduce their severity. This is unfortunate, because head injuries can cause serious, permanent harm to young and old alike. Blunt force, where the head of the victim is struck by another object. 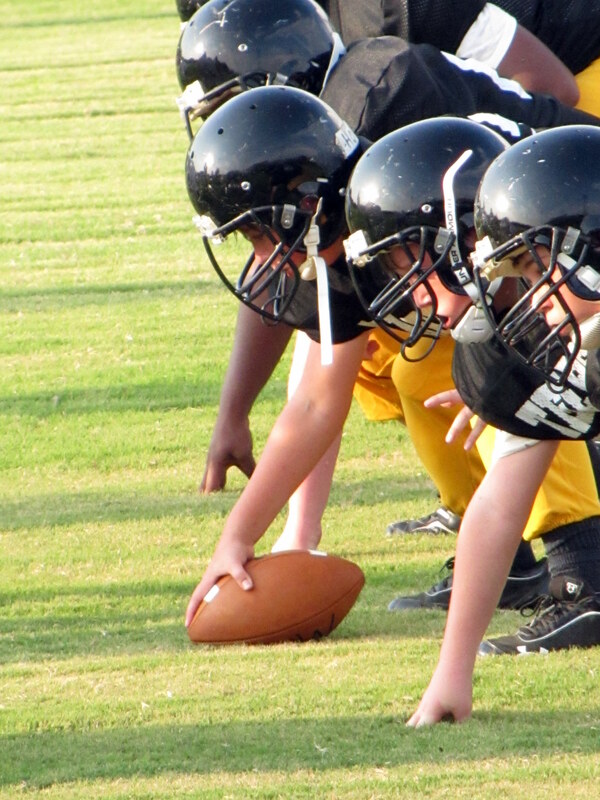 A helmet-to-helmet collision between football players, such as the incident that injured the high school player mentioned above, would be an example of a traumatic brain injury caused by blunt force. Piercing, where an object actually penetrates the skull and enters the cranial cavity. Whiplash, where the head snaps back and forth rapidly, causing the brain to slam against the front and back of the skull. There is no correlation between a TBI mechanism and the resulting severity: A TBI caused by blunt force can be just as severe as a TBI caused by a piercing injury. Depending on the age of the TBI victim, a TBI injury can result in the victim – and his or her family – suffering hundreds of thousands of dollars (or more) in past and future medical expenses, lost wages, and other economic and noneconomic damages. If you suspect a family member or a loved one has suffered a traumatic brain injury (especially a child), you should consider taking that person to the nearest emergency room for evaluation and treatment. The prognosis for a person who has suffered a traumatic brain injury improves greatly if the person is able to receive medical treatment in a timely manner.